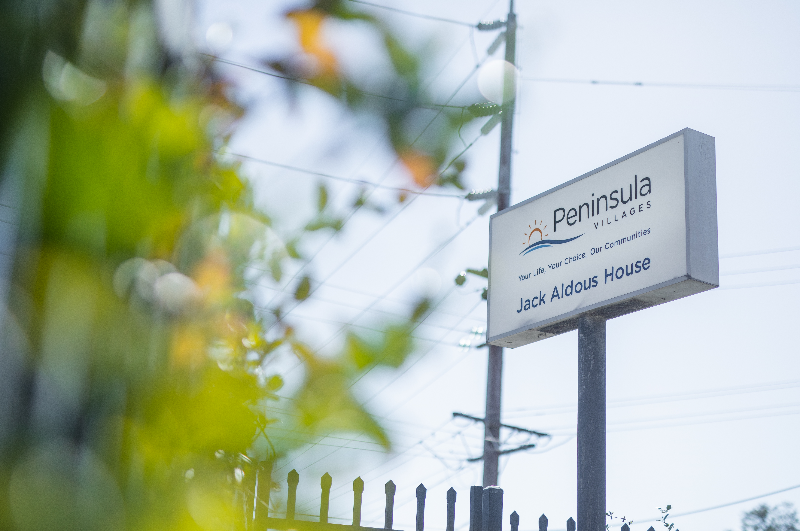 Peninsula Villages offers a range of residential care services to cater to all care levels and changing care needs. Our team of friendly professionals are dedicated to putting the needs of each individual first and offer a warm and comfortable environment for our residents. 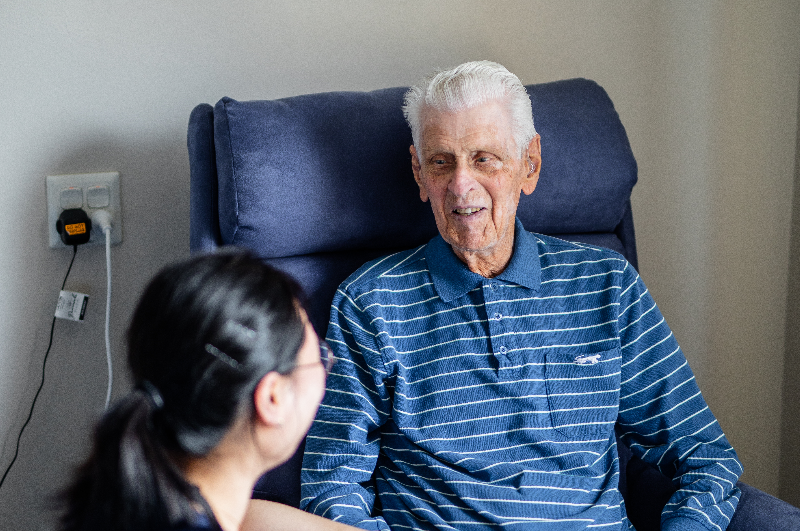 We also pride ourselves on rostering staff above the industry benchmark for care levels, meaning we have a higher ratio of staff to residents within our ageing in place facilities. 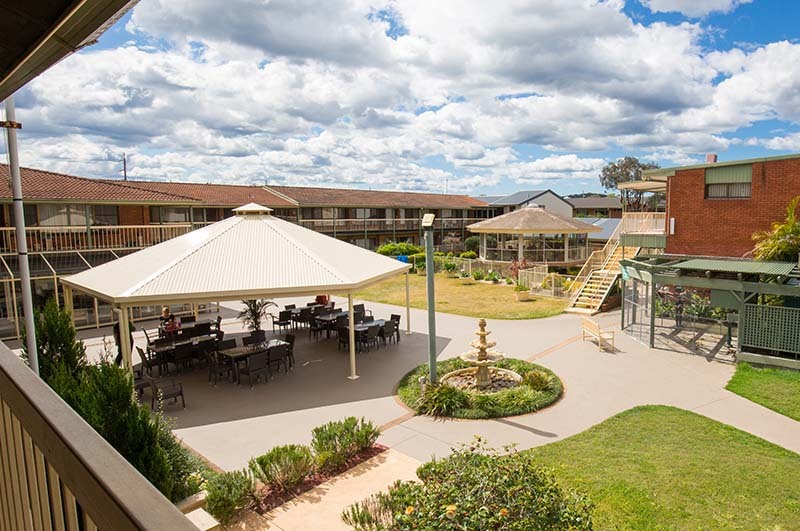 Peninsula Village at Umina Beach offers care options within three distinct facilities – Don Leggett House is purpose built for ageing in place, Jack Aldous House accommodates high care needs of residents and Pam Palmer House provides a range of care accommodation options. 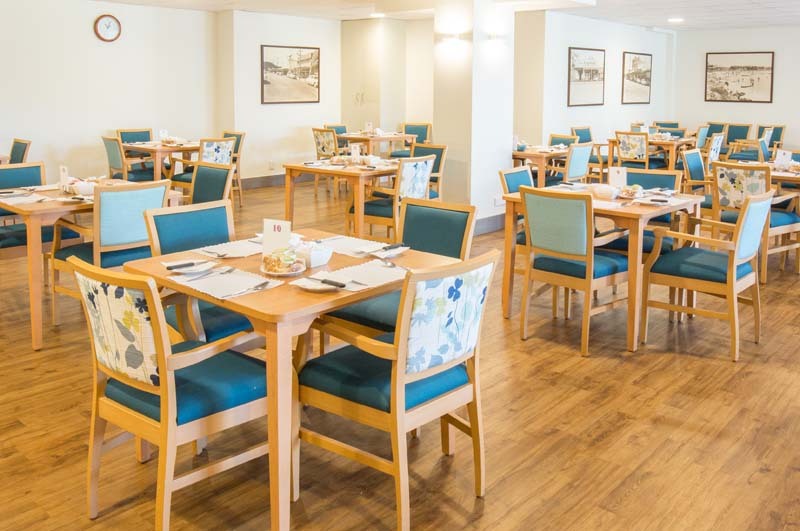 Don Leggett House is a purpose built facility which caters to varying levels of care, including dementia specific and palliative care. Don Leggett House is an ageing-in-place residence, meaning residents can stay put, even as their care requirements increase. 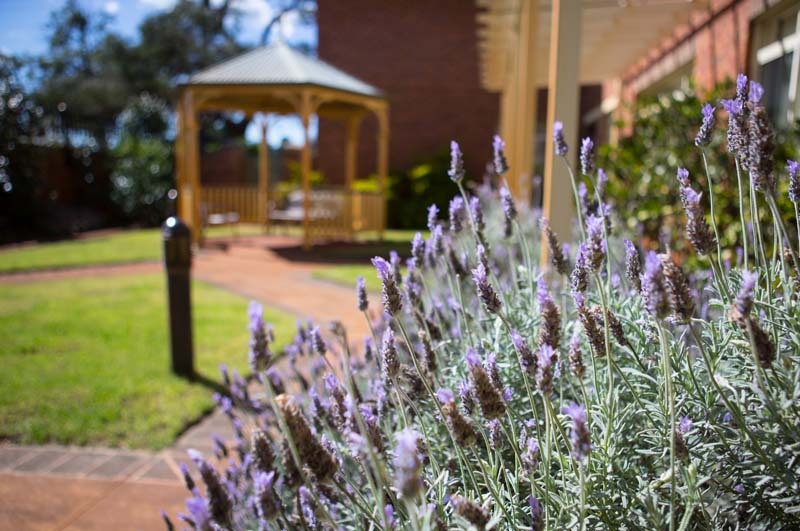 Jack Aldous House offers exceptional holistic care for those with high care needs. We have a team of Registered Nurses and permanent physiotherapists that are qualified to assist you in daily living. Pam Palmer House offers 104 low care residential places. The open, spacious grounds promote a level of independence, secure in the knowledge that if care needs increase, the Residential Care Service offers high level care in Jack Aldous House. 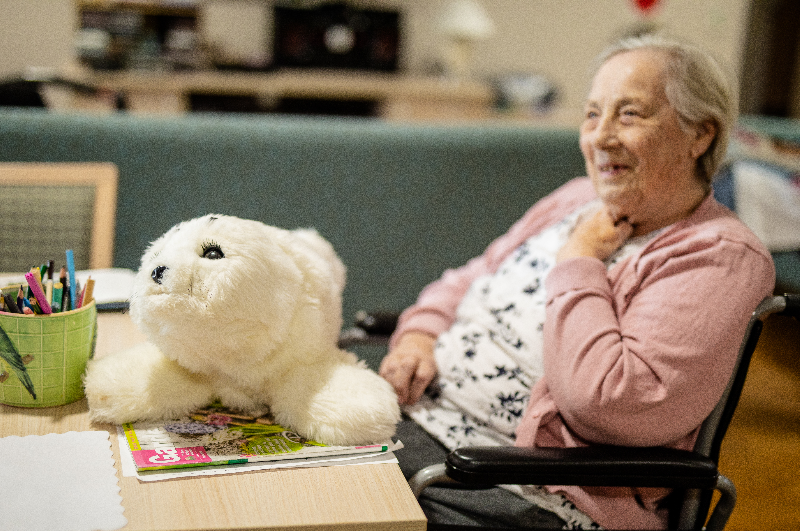 Peninsula Villages’ respite service is tailored to the needs of the individual and offers high and low care placements on a short-term basis. Our experienced and compassionate staff are on hand to provide the highest level of care to our residents. Peninsula Villages offers specialised dementia-specific care, dedicated to improving the quality of life of residents with dementia.